As expected, Intel has finally launched its new 8th Gen Intel Core H-series processors for notebooks today. 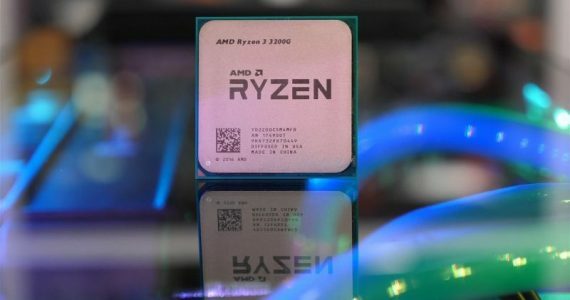 Previously codenamed as Coffee Lake-H, these new processors are designed for high demanding tasks such as gaming, game-streaming, professional-level content creation, mixed reality, and virtual reality. 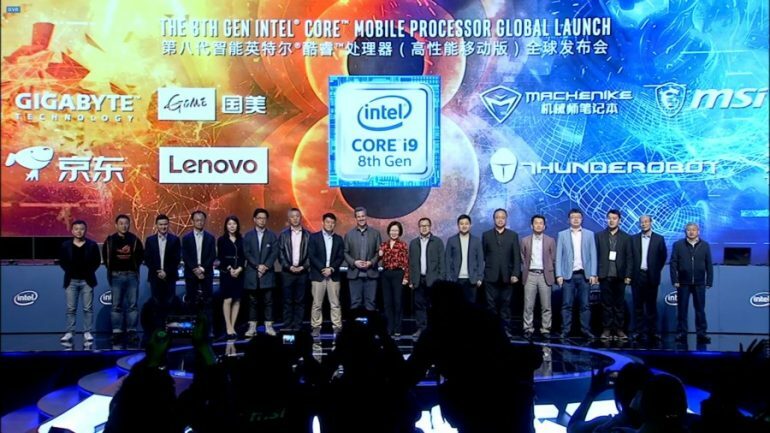 Leading the new line-up is the Core i9-8950HK processor which is Intel’s first ever mobile processor with 6-cores and 12-threads. 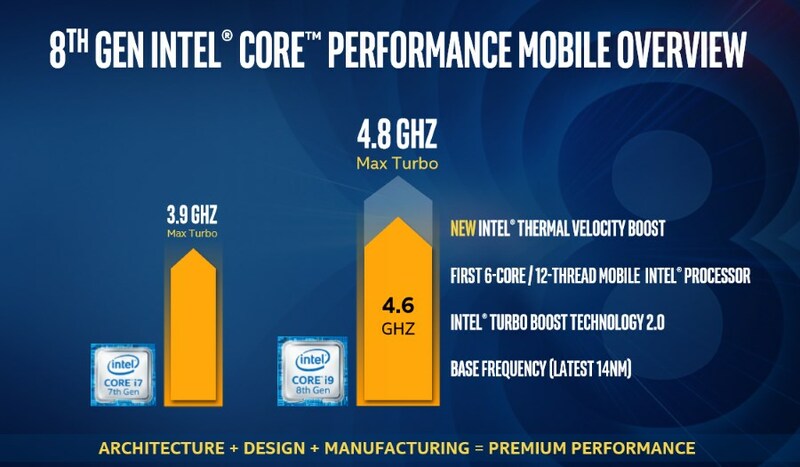 With a base clock speed of 2.9GHz, the processor can be pushed to as high as 4.8GHz via the new Intel Thermal Velocity Boost which provides up to 200MHz of additional clock speed if the processor’s temperature is under 50C and enough room within its turbo power budget. 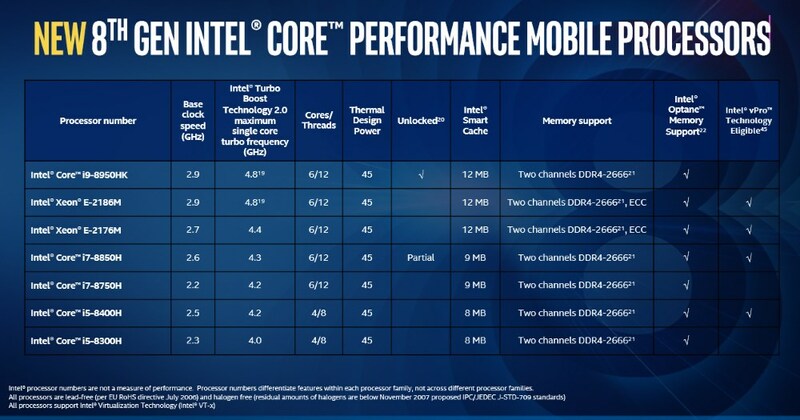 Performance-wise, Intel stated that its new 8th Gen Core i9 processors has 29% better overall performance when compared to 7th Gen Core i7 processor. Additionally, it is also apparently performs 41% and 59% better in gaming and 4K video editing respectively. You should be able to see laptops featuring these new performance-oriented 8th Gen Intel Core processors in the market very soon. So, stay tuned.